Weather Topic: What are Shelf Clouds? A shelf cloud is similar to a wall cloud, but forms at the front of a storm cloud, instead of at the rear, where wall clouds form. 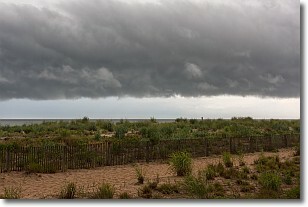 A shelf cloud is caused by a series of events set into motion by the advancing storm; first, cool air settles along the ground where precipitation has just fallen. As the cool air is brought in, the warmer air is displaced, and rises above it, because it is less dense. When the warmer air reaches the bottom of the storm cloud, it begins to cool again, and the resulting condensation is a visible shelf cloud. Weather Topic: What is Condensation? Condensation is the process which creates clouds, and therefore it is a crucial process in the water cycle. Condensation is the change of matter from a state of gas into a state of liquid, and it happens because water molecules release heat into the atmosphere and become organized into a more closely packed structure, what we might see as water droplets. 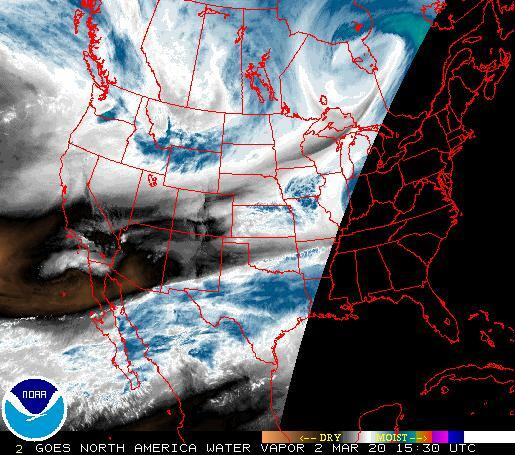 Water is always present in the air around us as a vapor, but it's too small for us to see. 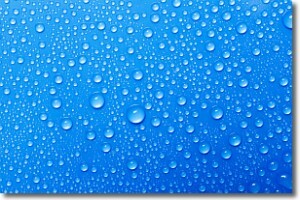 When water undergoes the process of condensation it becomes organized into visible water droplets. You've probably seen condensation happen before on the surface of a cold drink!